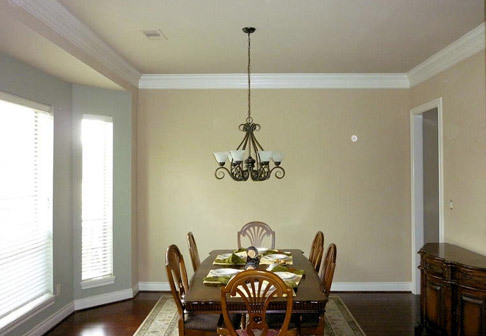 It’s common for us to meet someone who doesn’t know which colors would be best for their interior repainting. 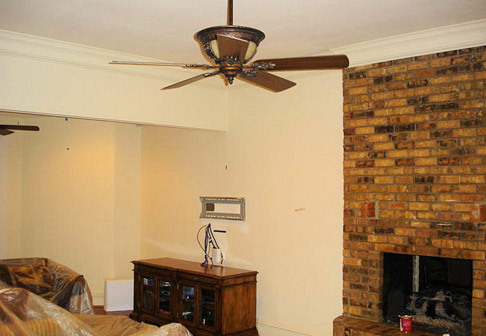 Don’t worry, we can help! 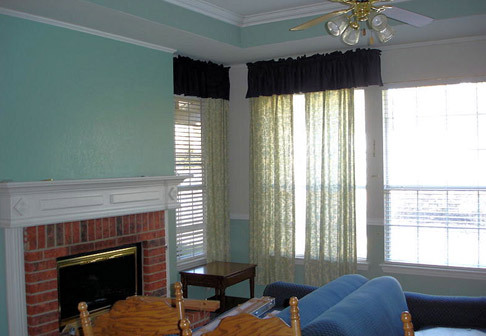 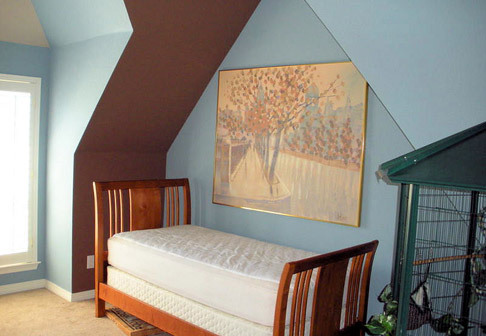 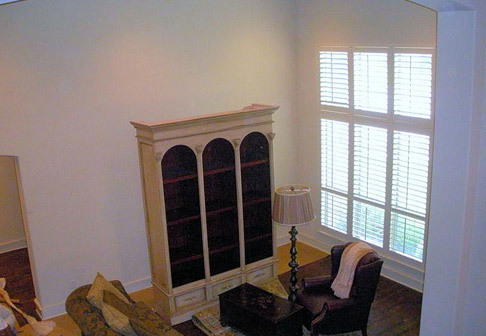 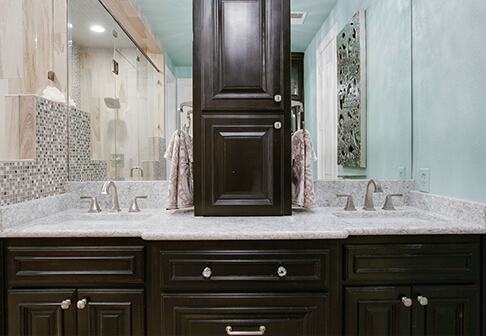 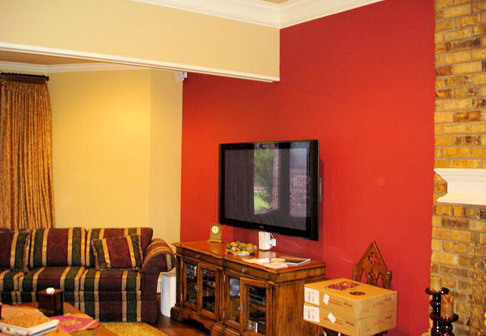 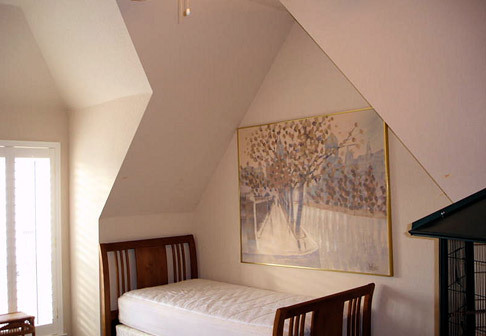 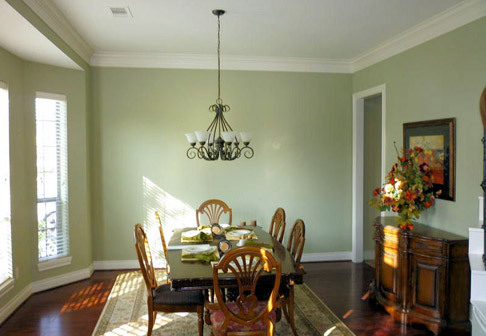 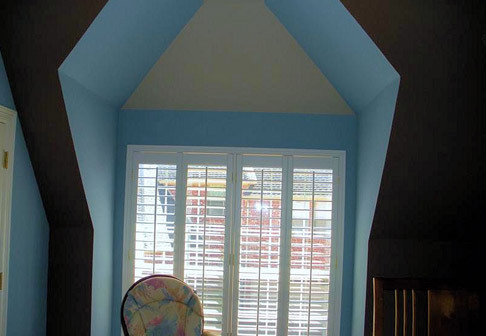 We can schedule a time for our color consultant to come by and plan your painting project with you. 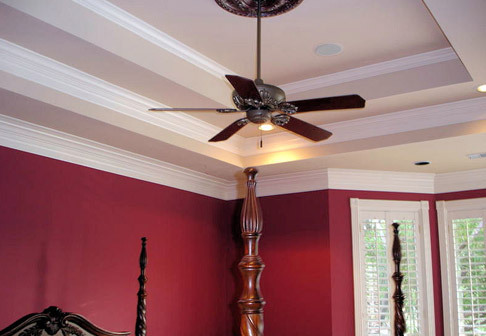 Additionally, you could always use the Paint Color Visualizer from Sherwin-Williams to decide which shade would best suit your home décor. 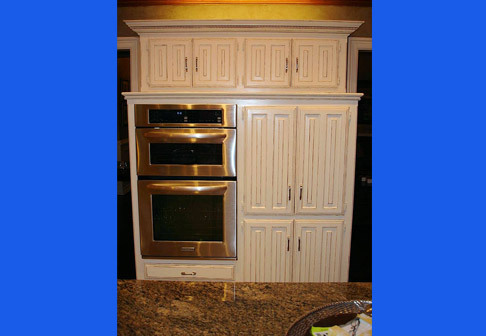 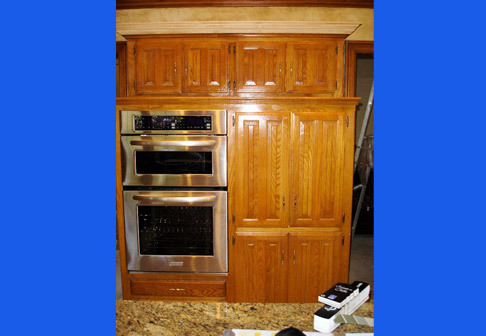 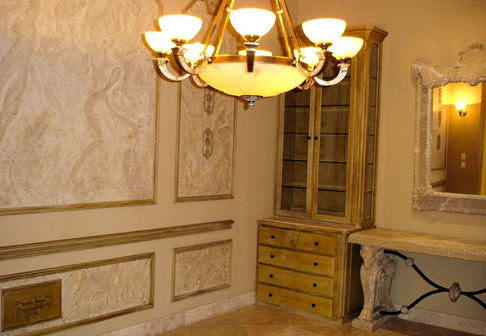 The Platinum Painting crew can repaint interior walls, texturize, remove wallpaper, and even stain or paint your cabinets. 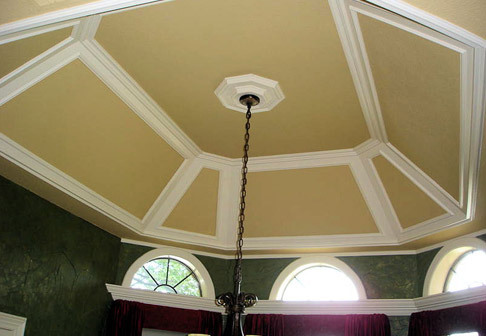 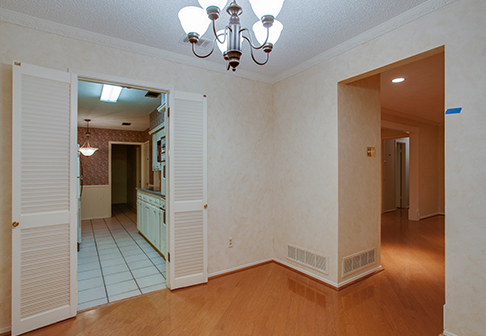 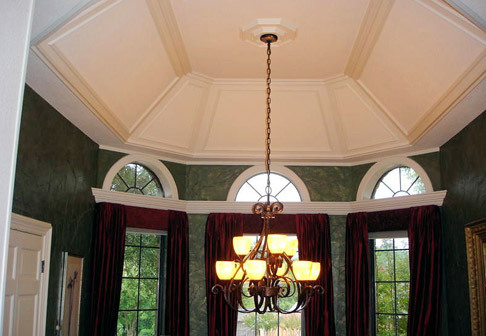 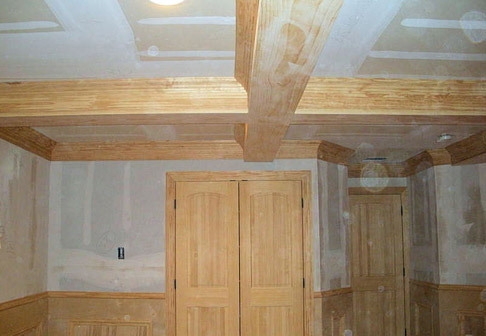 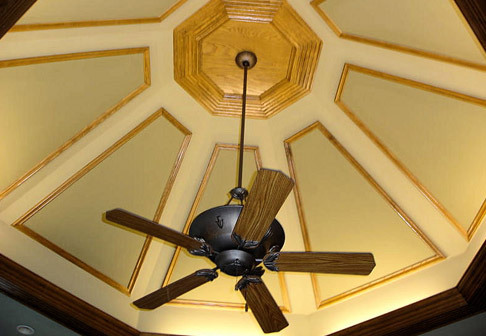 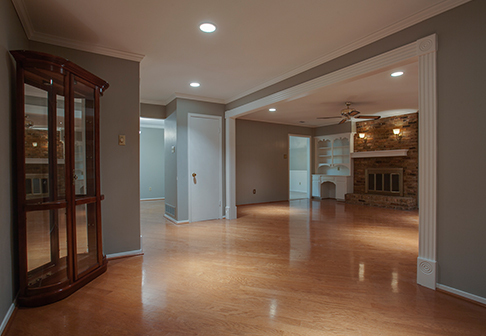 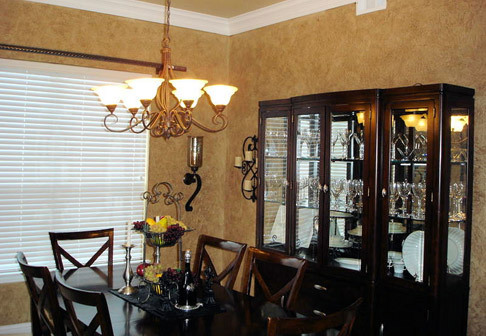 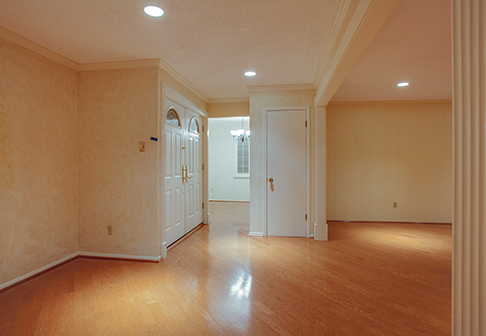 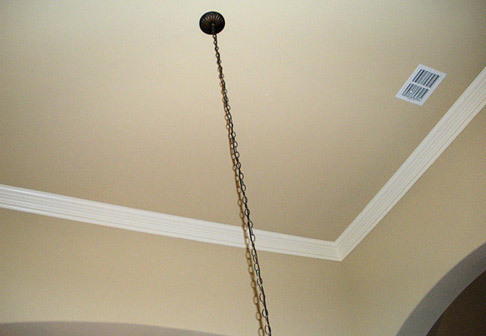 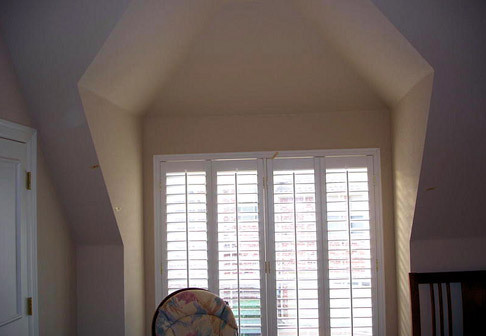 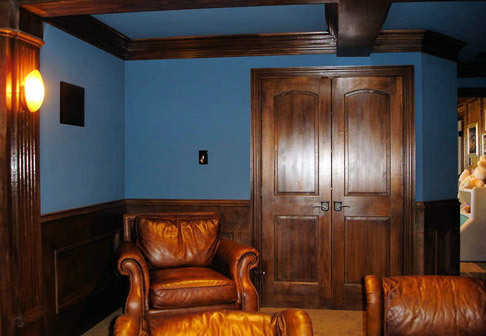 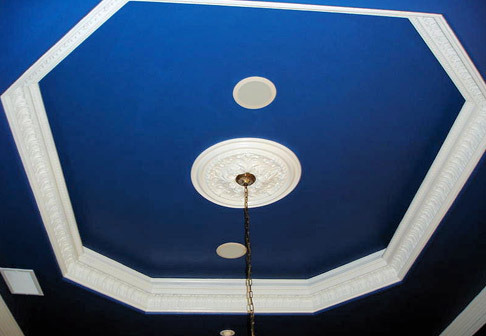 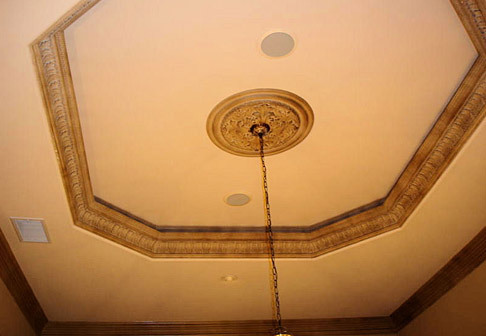 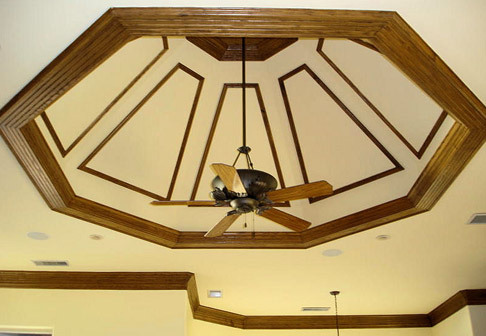 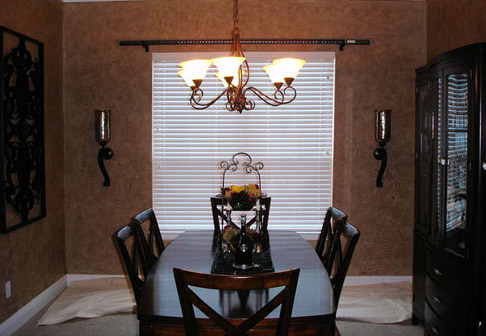 We also paint ceilings and trims to ensure that the entire project comes together. 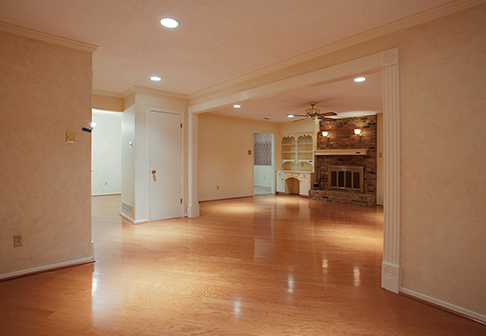 Was your home built or decorated before 1978? 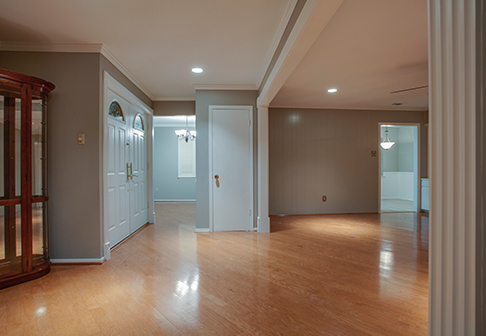 Platinum Painting is certified to handle the interior repainting of these homes because we are certified to handle these projects by the EPA. 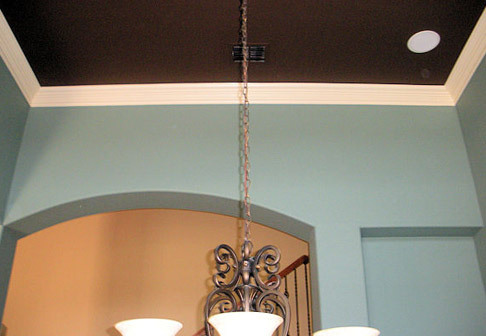 It takes skilled workers to handle the delicate interior repainting of older homes, as the walls may be painted with a lead-based paint. 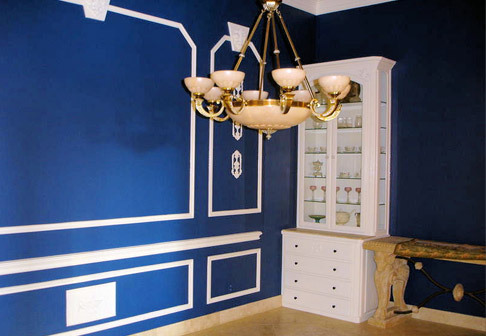 The entire process involves preparing the walls, documenting the presence and content of lead paints, and painting over it safely. 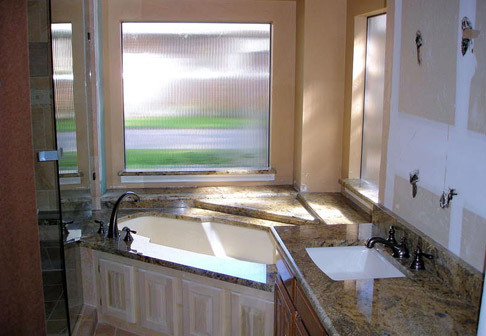 Don’t trust the well-being of your household to anyone but professionals. 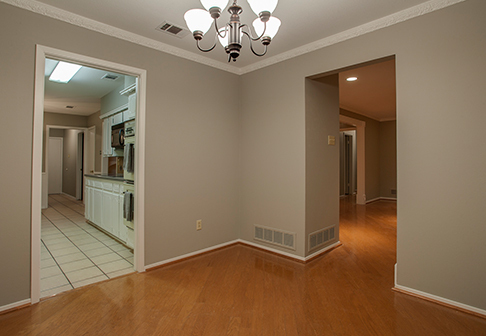 Platinum Painting is ready to help you improve your home today! 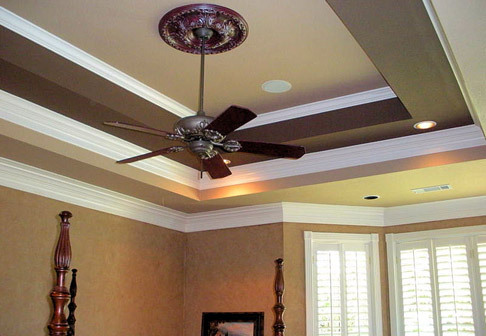 Please call us today to schedule your free estimation. 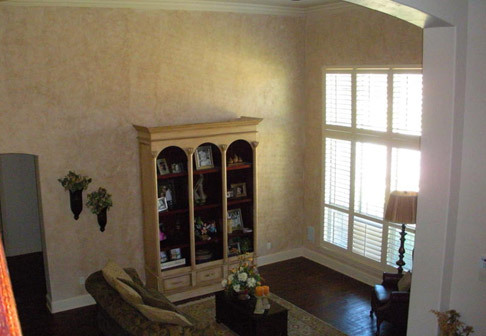 Platinum Painting serves homeowners in Fort Worth, Dallas, Denton, Arlington, Keller, Flower Mound, South Lake, Frisco, Plano, Mansfield, Burleson, Highland Village, Argyle, Lantana and the surrounding north Texas cities. 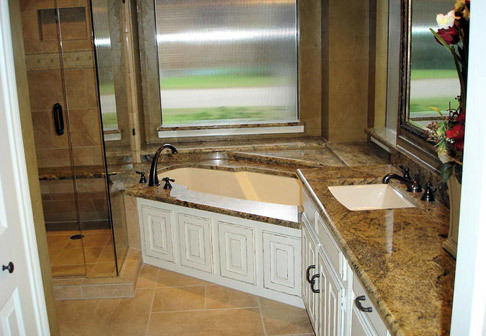 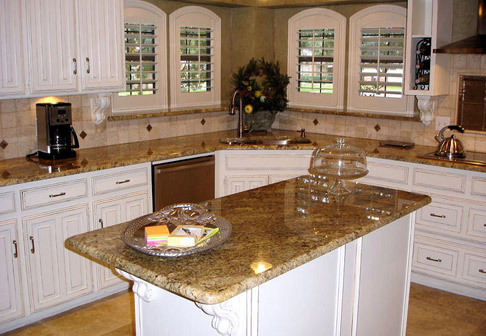 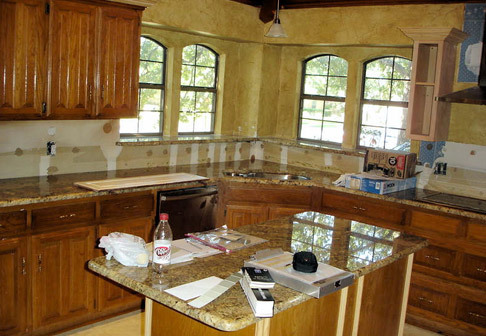 During your initial estimation, feel free to ask any questions you may have about your home project. 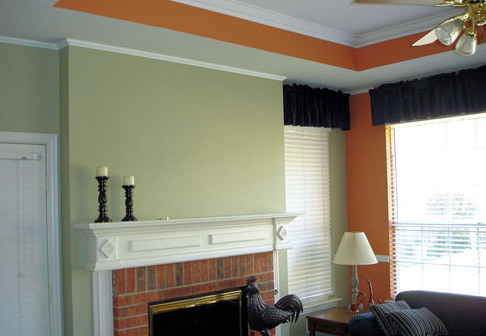 We want you to get as much as possible out of your experience with Platinum Painting in order to help you greatly improve the appearance of your home. 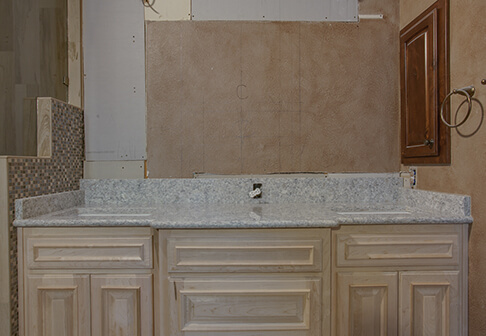 Before each new service project, we ask that you please review our “Before We Begin” page.